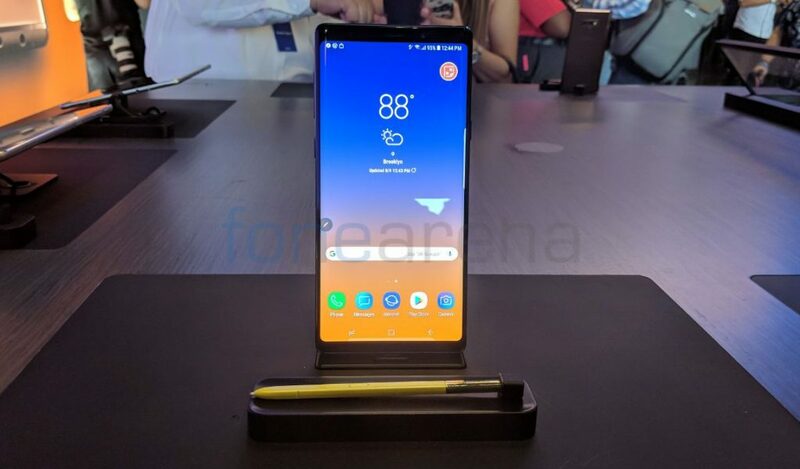 Samsung introduced its flagship Galaxy Note9 smartphone at its New York event last week and also started taking pre-orders for the smartphone in India soon after. 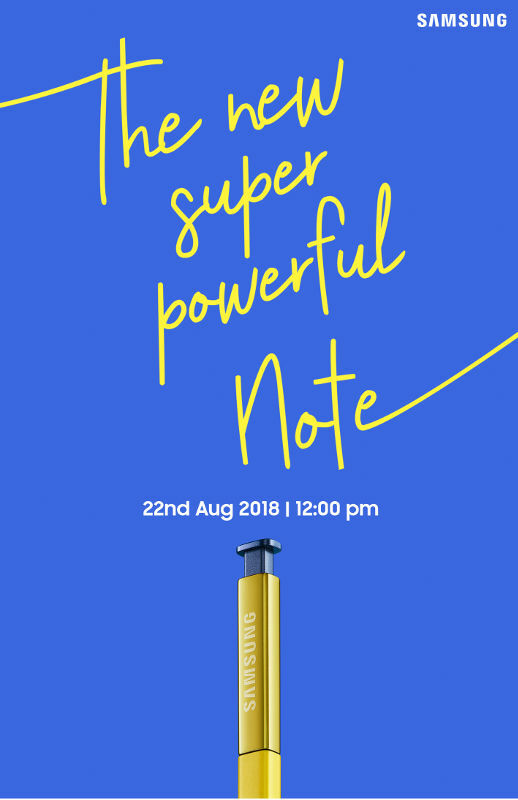 Today the company has announced that the smartphone will be launched in the country at an event on August 22nd. The Galaxy Note9 comes in Midnight Black, Ocean Blue and Metallic Copper (128GB only) colors and is priced at Rs. 67,900 for the 6GB RAM with 128GB storage version and the 8GB RAM with 512GB storage version costs Rs. 84,900. It is available on pre-order from Samsung online Shop till 21st August 2018. The company says that the shipments will begin 20th August. You can also pre-order from Flipkart and Amazon.in with exchange offers, in addition to other offers.